Composed by a large senior consultants team with over 60 years of experience, led by CEO Bruno Pacheco, LC Corporate functions as a sales channel assisting companies to explore markets and directing efforts at internalization process. Our company is considered one of the largest contract outsourcing business in Portugal, acts as a sales channel for assistance companies in markets exploration and consequently internationalization. We identify the best market opportunities for our customers and provide actual sales that returns as good investment. 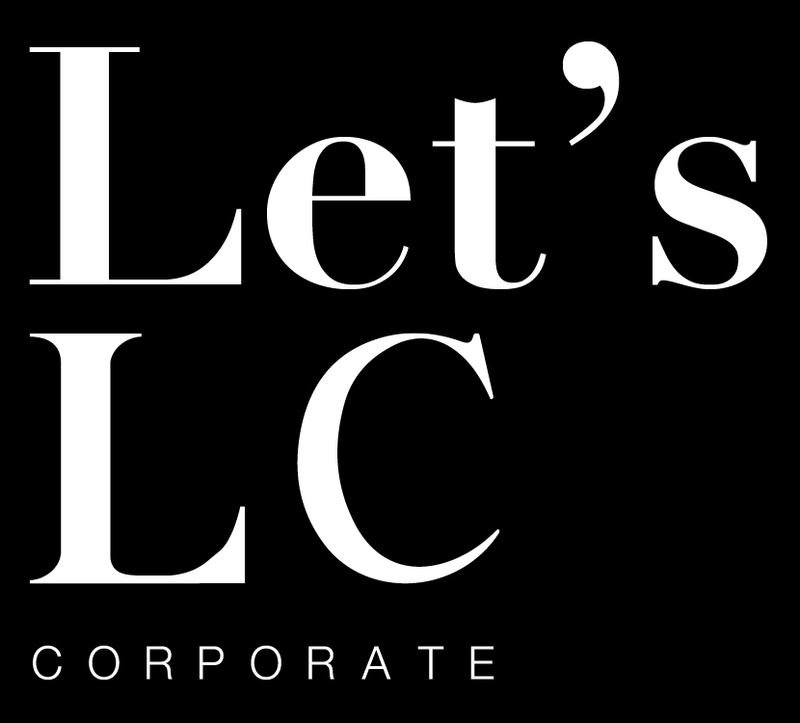 LC Corporate is present in four continents with the main mission of promote a work of excellence with ambitious goals that satisfy our customers and achieve high return on investment. Headquartered main in Oporto, LC’s executive team has expertise in development, master planning, integrated marketing and global sales.